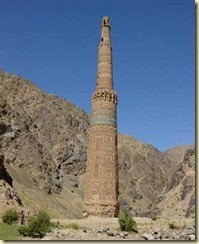 In Western Afghanistan stands a 63-meter high minaret, built of yellow baked bricks with glazed tile and stucco decoration. This tall monument was constructed in the 1100s as part of a city, though few specifics about the city are currently known. 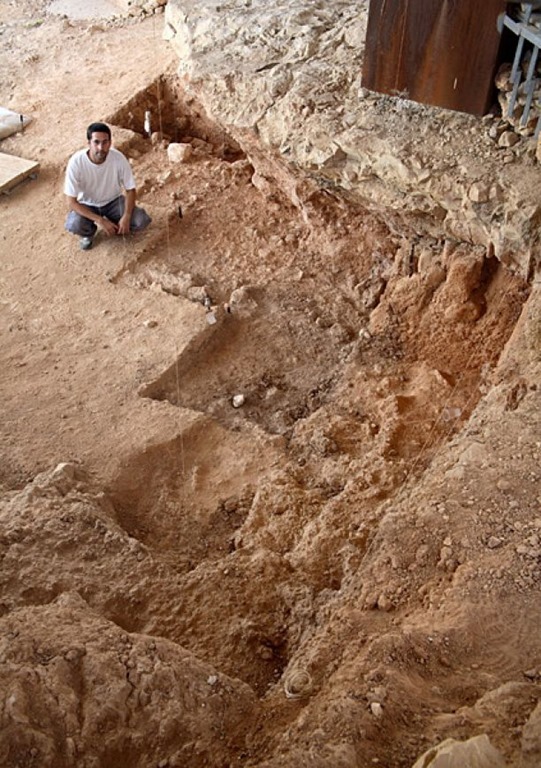 Archaeologists believe the city was a cosmopolitan area, home to Muslims, Jews, and Christians, who were able to live harmoniously despite their differences. 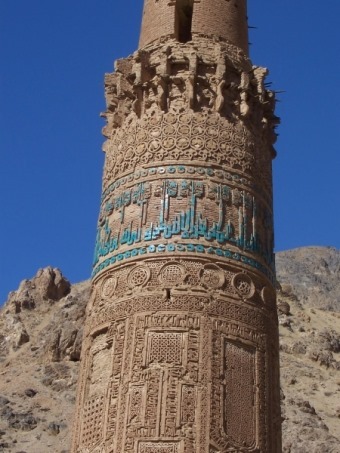 It’s thought by some that the minaret, known as the Minaret of Jam, may have been part of Turquoise Mountain, the lost medieval capital of Afghanistan… though this is, presently, only speculation. More on that below! 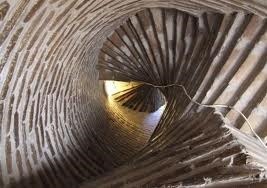 The minaret would have been illuminated by a torch at the top, and inside the structure are opposing spiralling staircases constructed in such a way—like a double helix—that the fragile-looking building has remained standing, despite many earthquakes in the area. 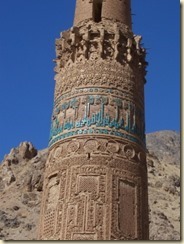 The most remarkable aspect of the minaret, however, is the decoration. 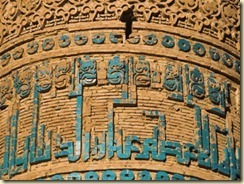 The writing on the structure is from a section of the Quran that speaks of the life of Mary, mother of Jesus, which clearly highlights the similarities between Islam, Christianity, and Judaism. 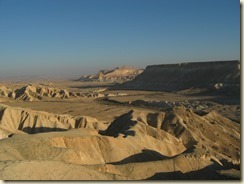 And with Jewish graveyard nearby, it’s hard to deny that there were people of different faiths living here at one time! 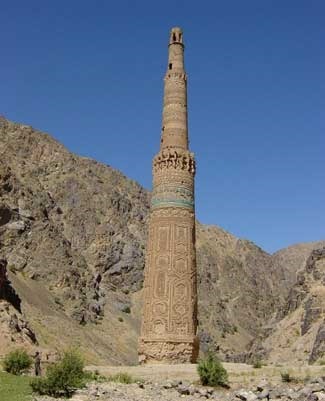 Historians and archaeologists postulate that the Minaret of Jam is placed at the ancient location of the Ghruid Dynasy’s summer capital, called Firuz Koh (Turquoise Mountain). 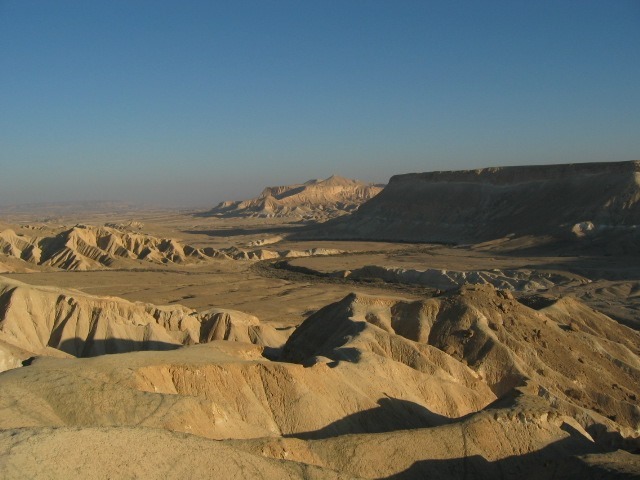 During the 12th and 13th centuries, the Ghurids controlled the area here, which is now part of Afghanistan, as well as parts of northern India, Pakistan, and eastern Iran. 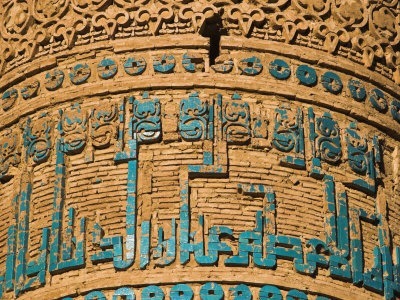 The specific dating on the minaret is somewhat unclear, leaving the exact construction date unknown, let alone its purpose (which might otherwise be guessed at by the date). 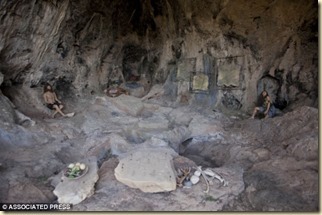 The landscape around the Jam does include some “palace” ruins, along with a pottery kiln and some fortifications, but no one lives there now—and the site is very difficult to reach. 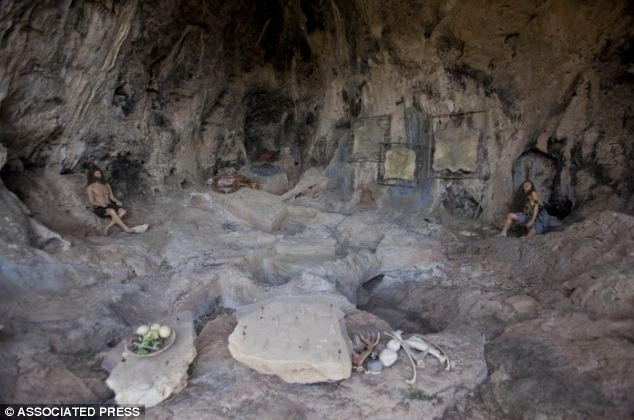 That said, it’s impressive, and seems unique in its mystery of being a potentially unifying monument for religious beliefs that have often clashed (to a deadly degree) throughout history. The next time you’re stuck in gridlock on the highway, spending hours in traffic to get to your destination, remember… the ancient Persians had it better than you. Despite the enormity of the Persian Empire in 5th-century BC, the Persian Royal Road was built for speed and efficiency. And it actually worked! 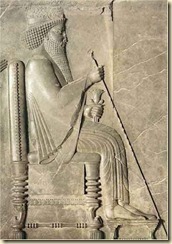 The Persian Royal Road was a reconstruction and rebuilding of an existing ancient highway by Darius I (also known as “Darius the Great”), king of the Achaemenid Empire from 522 BC to 486 BC. The intent behind constructing the road was so that rapid communication between corners of the vast empire—from Susa to Sardis—could be facilitated as effectively as possible. 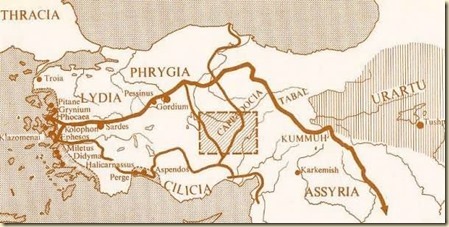 Through archaeological research, historical records, and Herodotus’ writings, most of the ancient highway’s route has been reconstructed, and it’s thought that there would have been many outposts—also known as caravanserai—along the route, where travelers could rest and refresh during their journey. And the couriers definitely needed places to rest, because the road didn’t always follow the easiest route between cities! Rather, there were sections of road that Darius I reconstructed which likely had been built by Assyrian kings, since it heads through the heart of their empire—and like today’s road construction projects, it’s often easier to just fix a road than try to build a brand new one. That said, Darius I’s reconstruction efforts were so good that the road continued to be in use until the Roman period, whereupon the Romans made some improvements of their own. 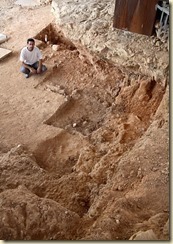 The Romans used improved paving technology—ie. 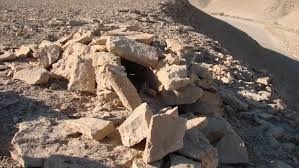 a hard-packed gravel surface held within stone cubing—and new posting stations to ensure travelers had access to fresh horses, particularly when messengers had to travel with an urgent message from one side of the empire to the other. And you thought he was talking about your mailman! Come on… 2699 kilometers in seven days? Next time your mail arrives late, tell that mailman he has no excuse!